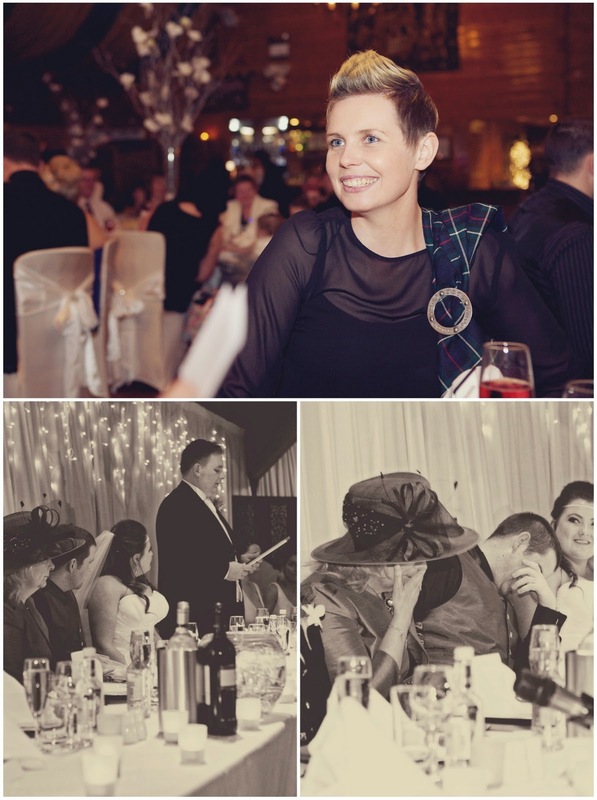 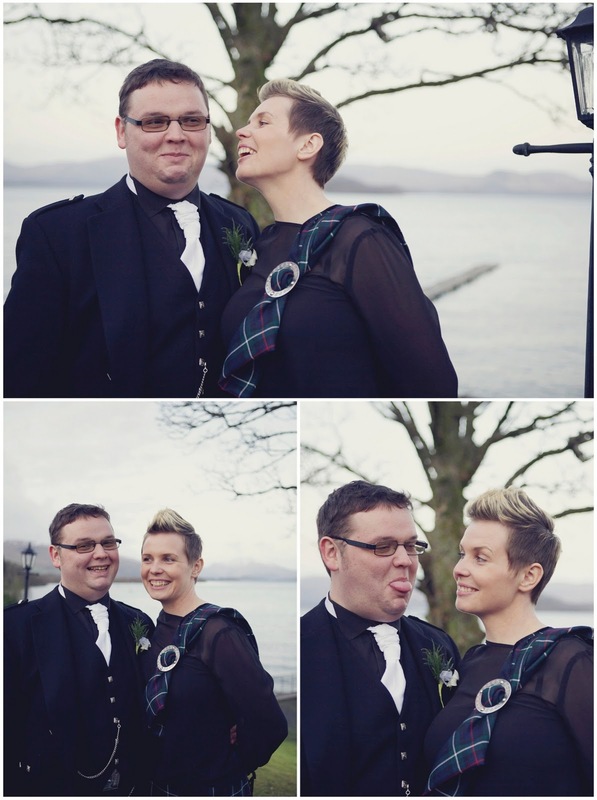 Today I’m delighted to share with you a few snaps from a recent wedding I attended as a guest, only a few as I was enjoying myself a little too much! 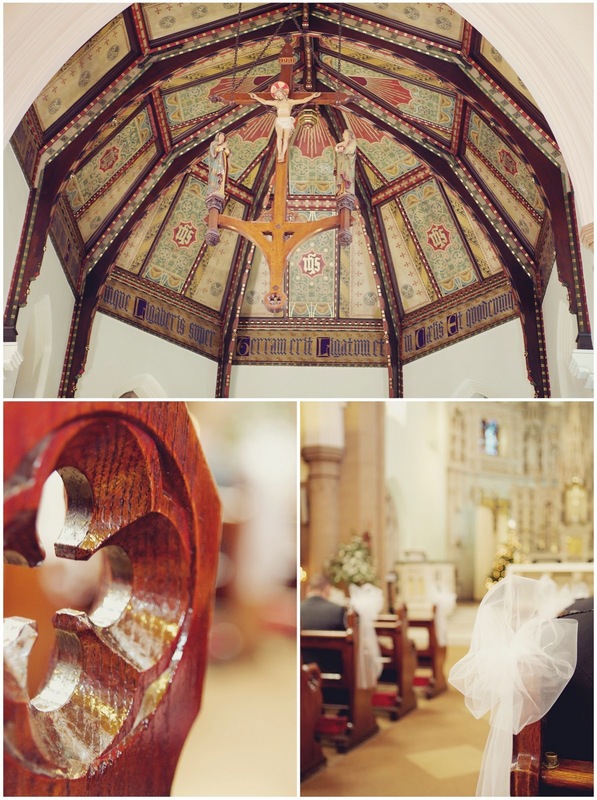 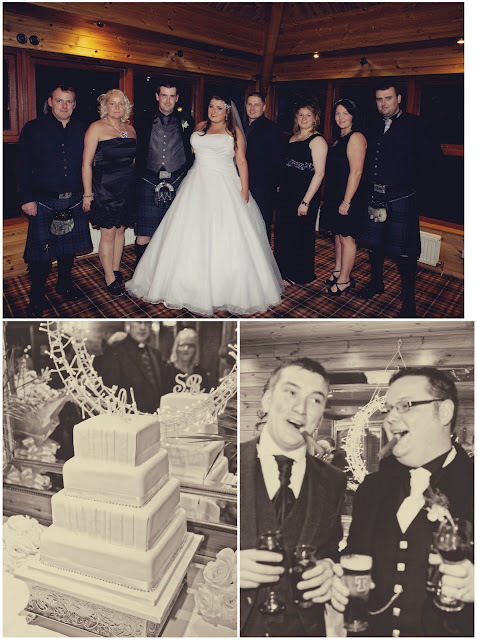 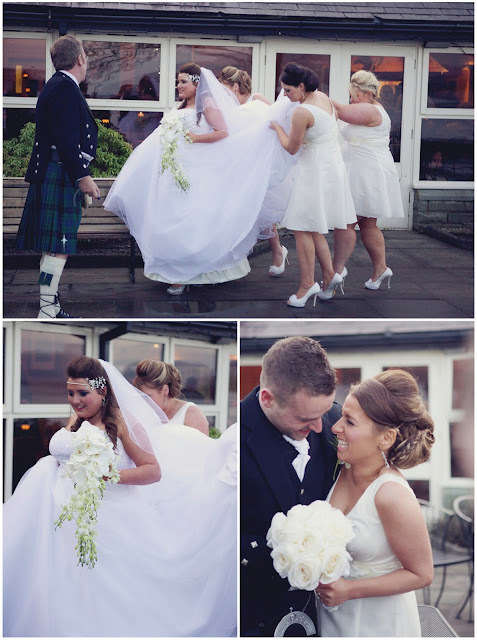 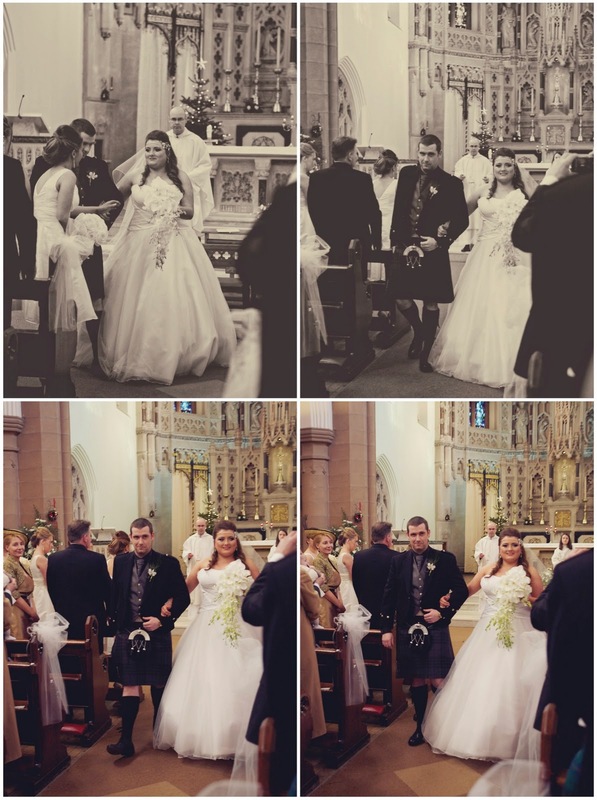 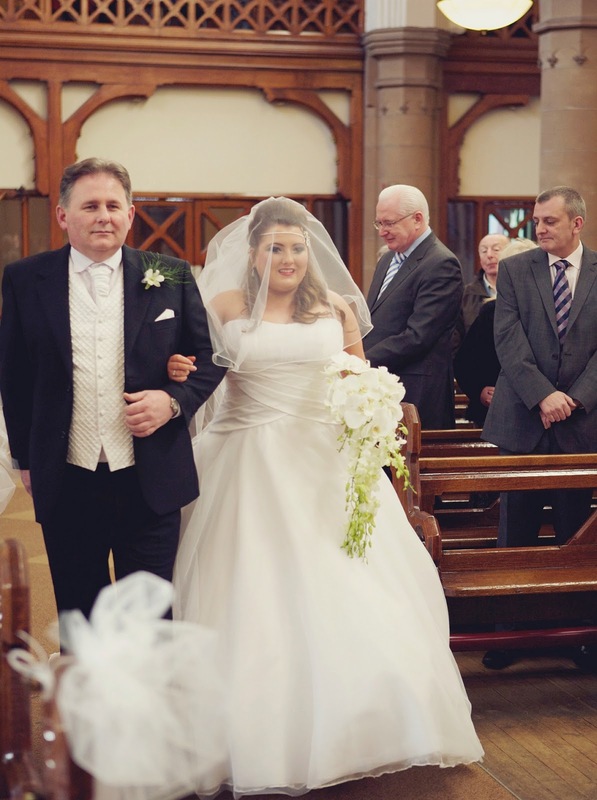 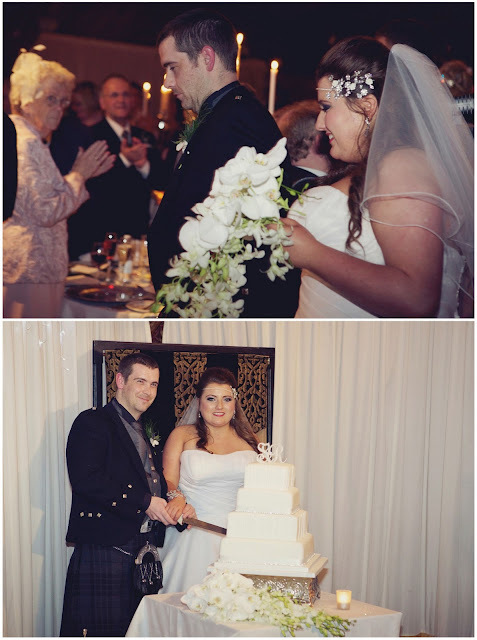 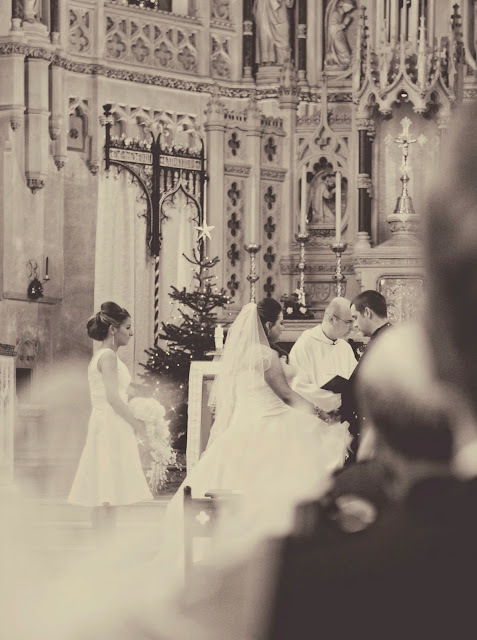 The beautiful wedding ceremony was held at St Peters Church in Glasgow, followed by the reception at The Cruin Bar & Restaurant, Â Loch Lomond. 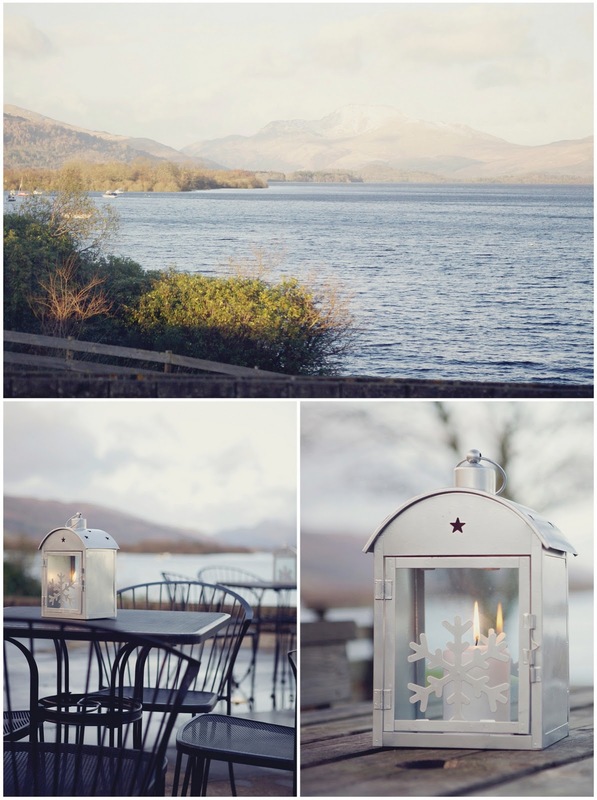 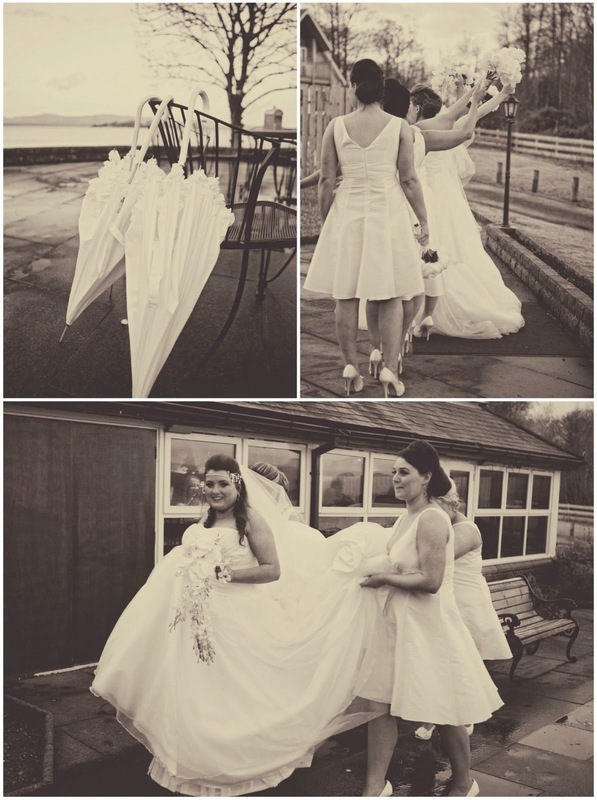 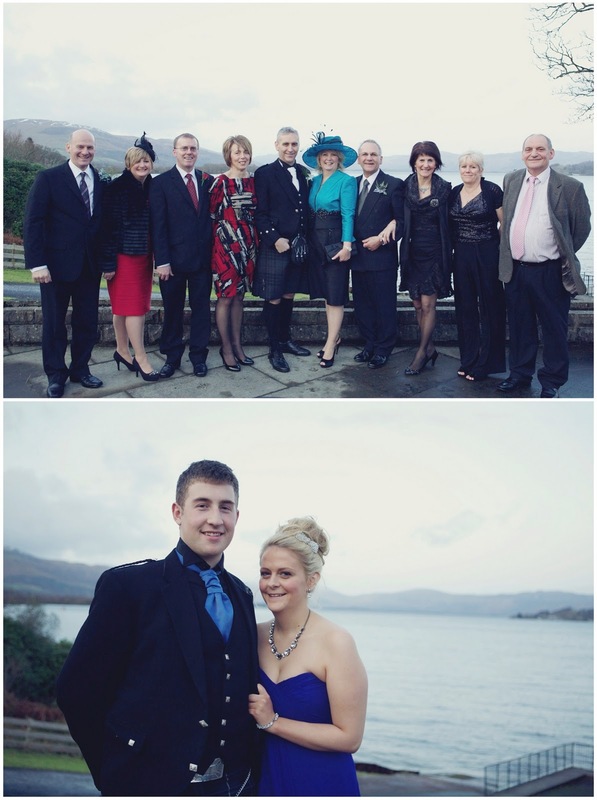 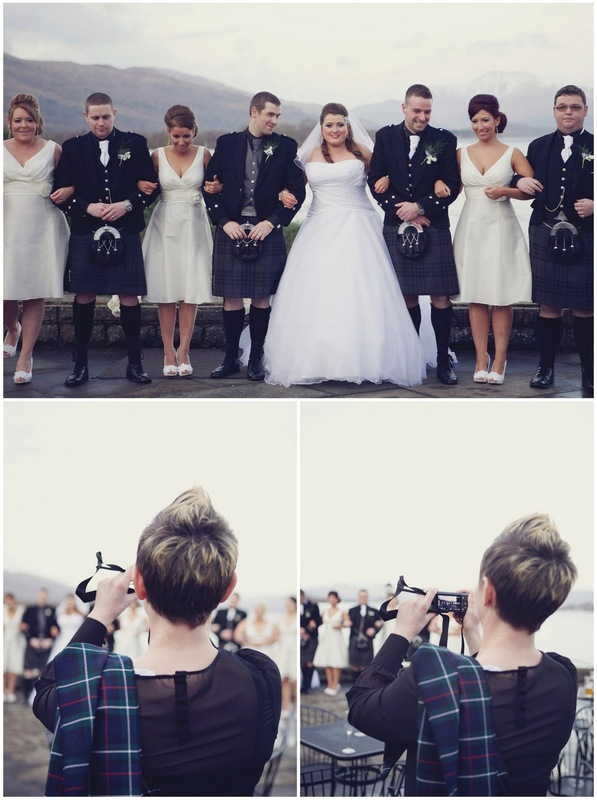 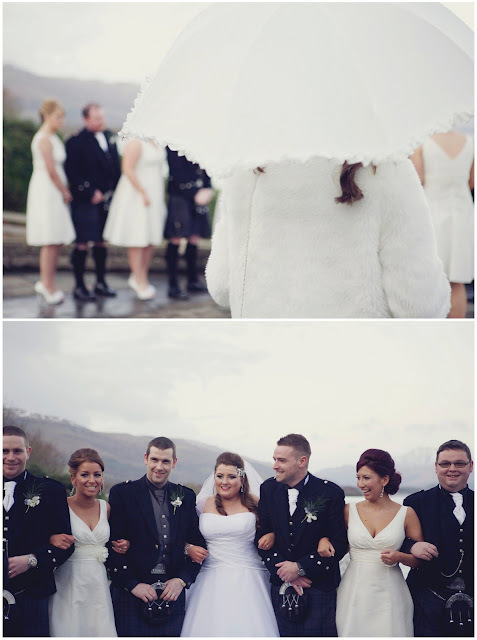 The Cruin made a lovely reception venue, beautiful setting with a breathtaking view over Loch Lomond, lovely food and friendly staff, we were well looked after. 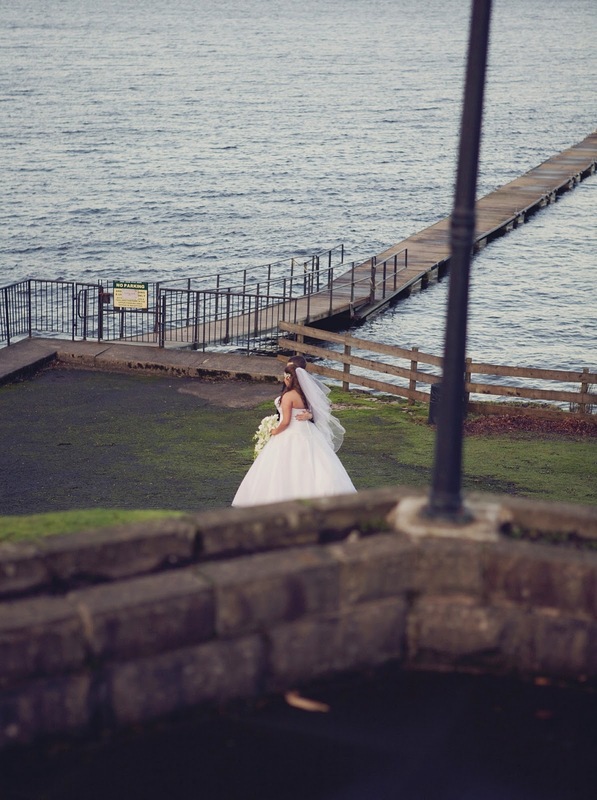 Â I cannot tell you how lucky they were with the weather, more than most, as this was the day after the incredible 2 day storms. 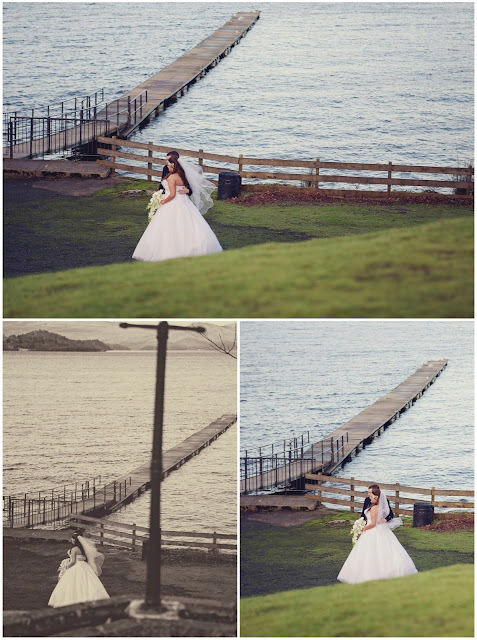 Â It truly was like there was someone looking out for them that day, a little chilly but a fair trade off for a calm, sunny day 🙂 They were lucky enough to spend time outside with their photographer and soak in the beautiful surroundings. 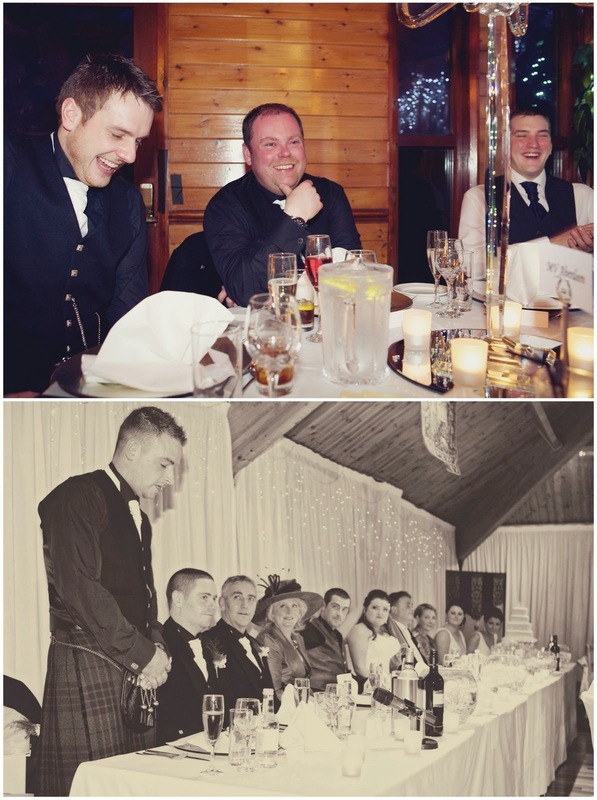 Later on we were entertained by the utterly fabulous Slanj, Celtic Rock Band, I can 100% recommend these guys if your looking for a wedding band, ace music, ace dudes you won’t be disappointed. Huge thanks to the MV Aberdeen gang for keeping me company whilst hubby was living it up in Vegas! (wedding on the same day other side of the pond, would you believe!). 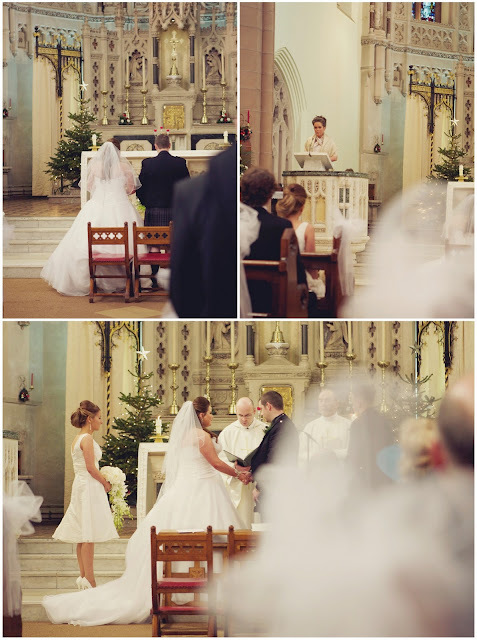 The wedding was stunning and Rosie looked absolutely gorgeous, I’m sure you’ll agree. 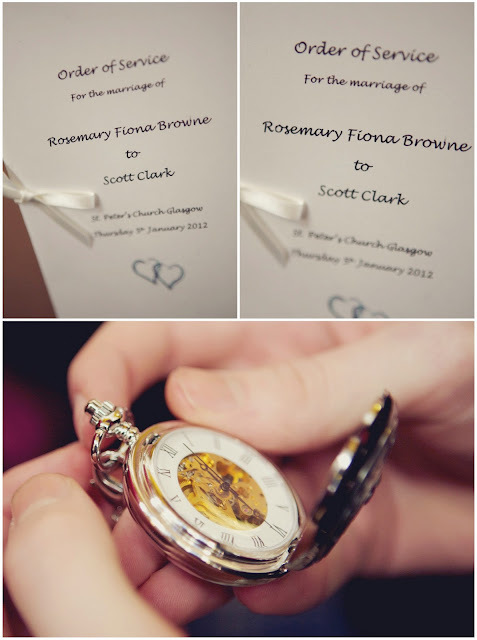 I especially loved her Flo & PercyÂ accessories, really beautiful you NEED to check out their website. 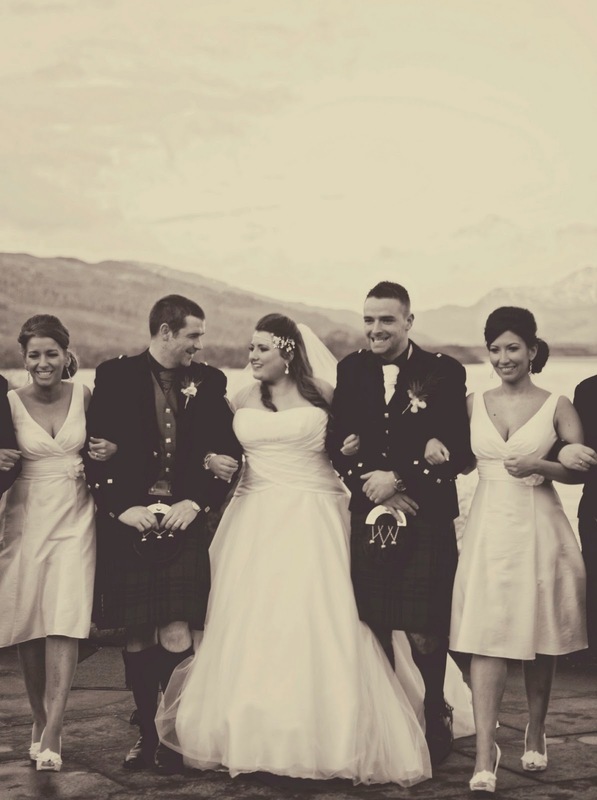 I’m thrilled for Scott & Rosie, they are such a genuine match and really amazing people, both with hearts of gold I wish them all the love in the world for their long, happy lives together.